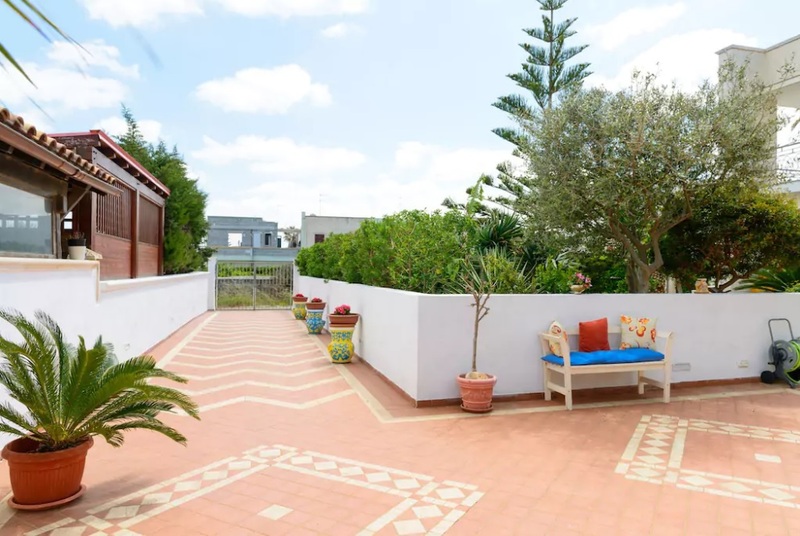 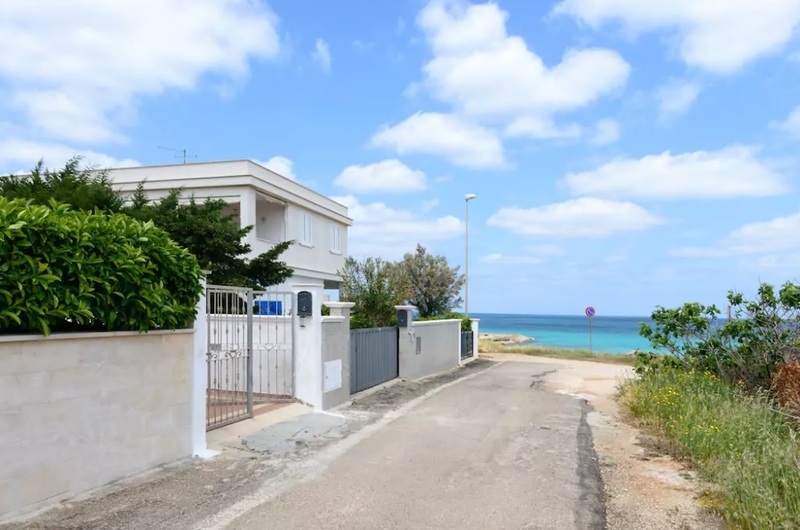 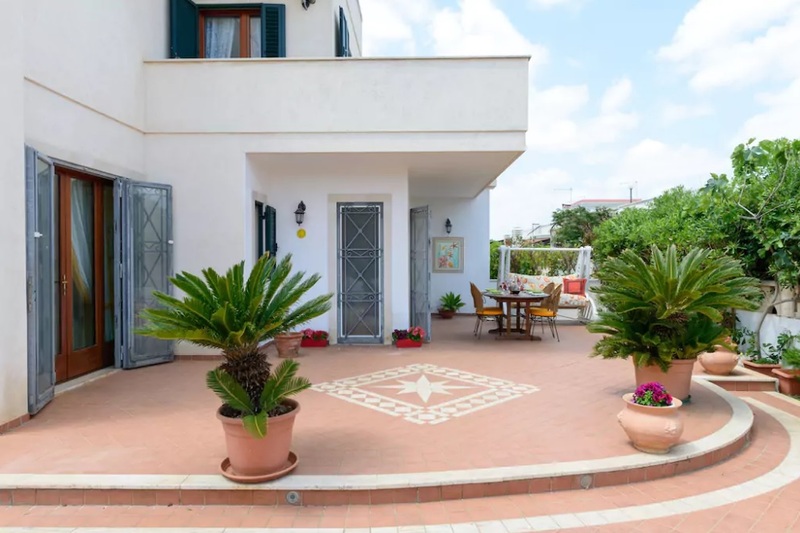 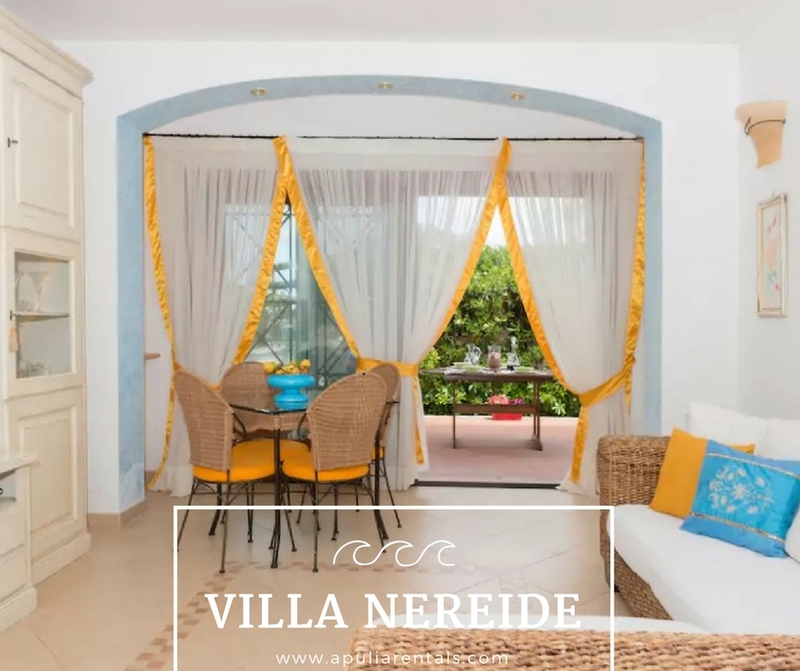 Villa Nereide for rent on the sea is a wonderful property with large outdoor spaces a few steps from the crystal clear waters of the Salento. 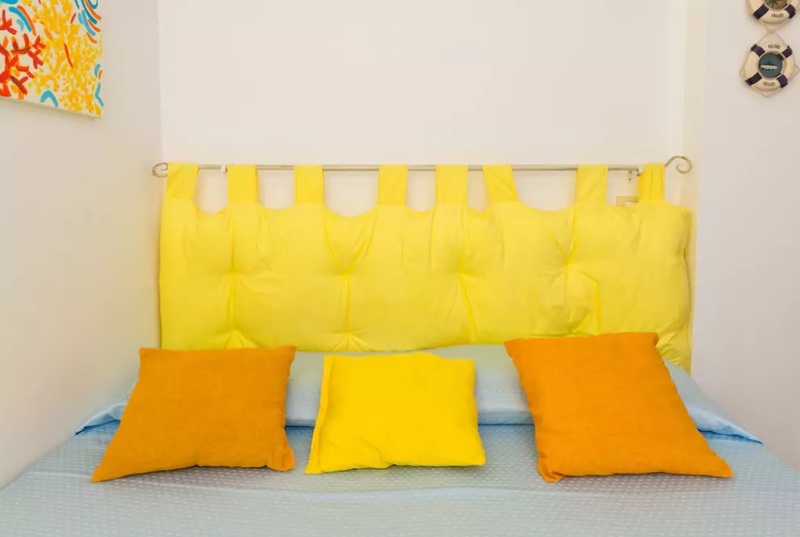 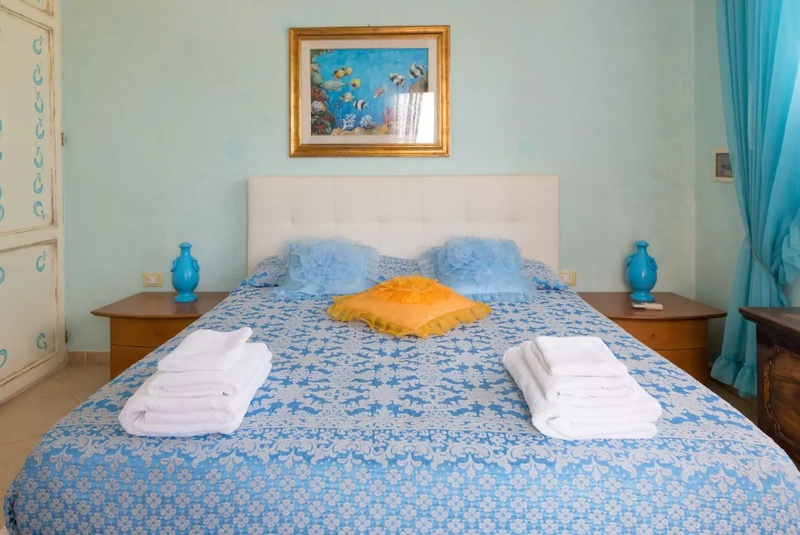 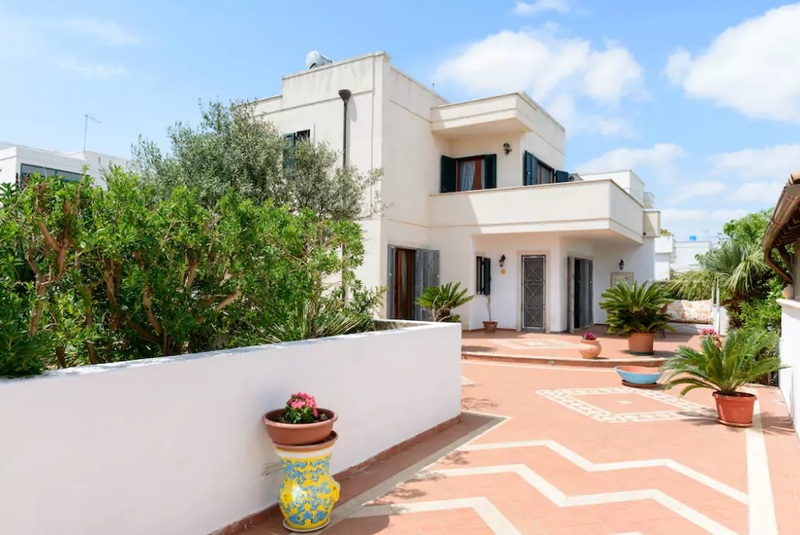 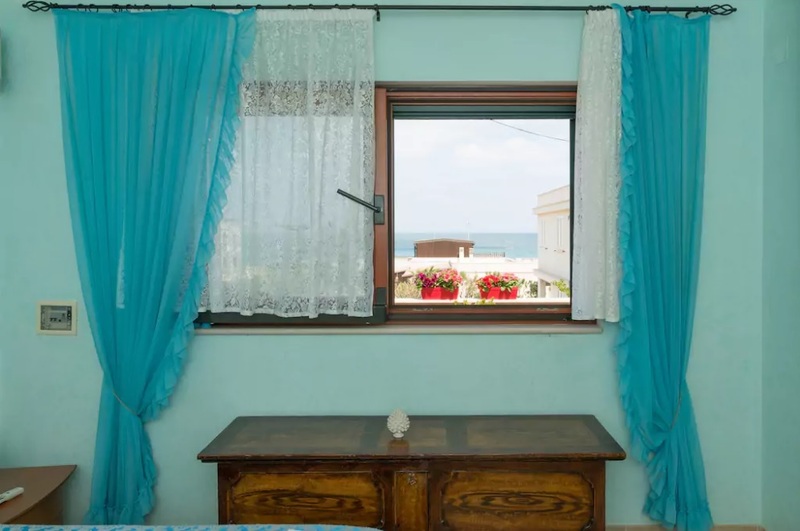 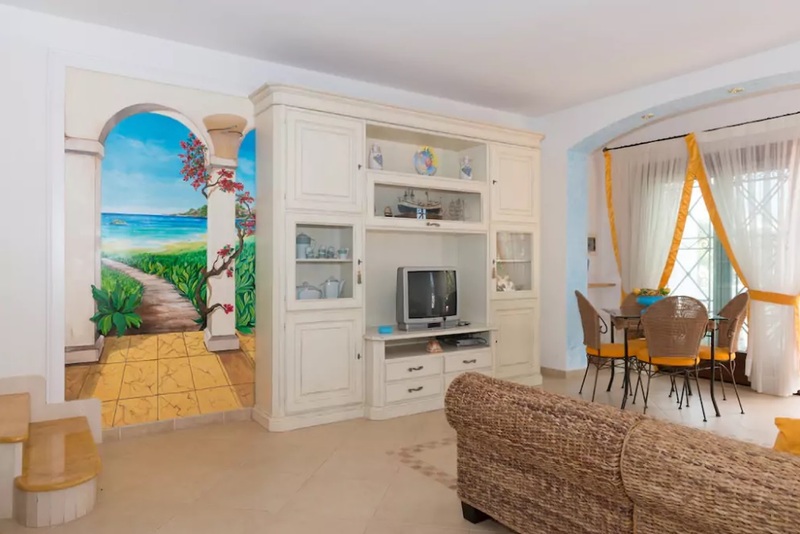 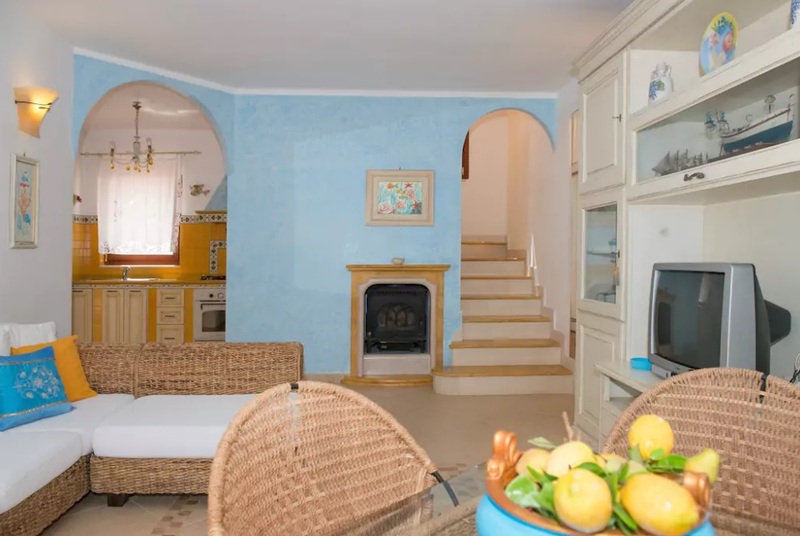 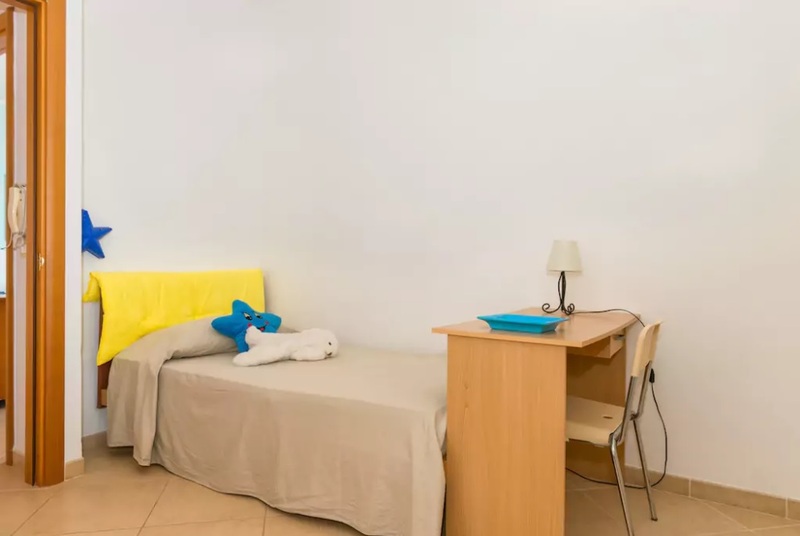 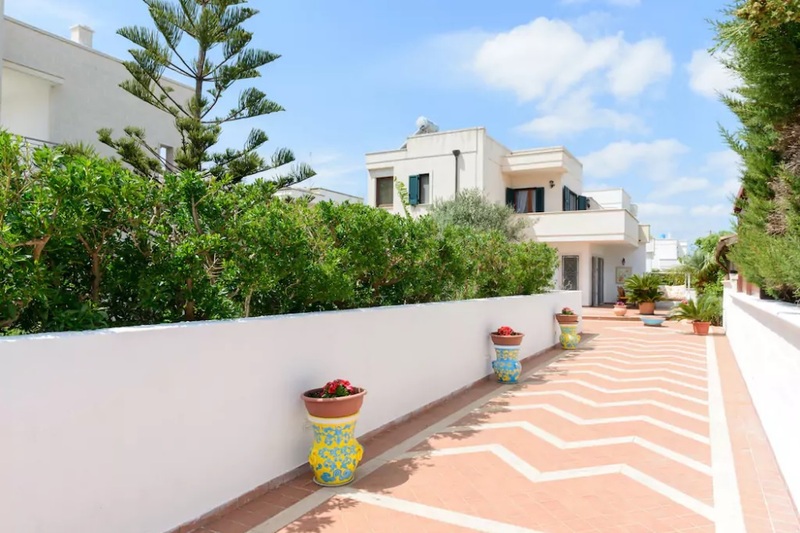 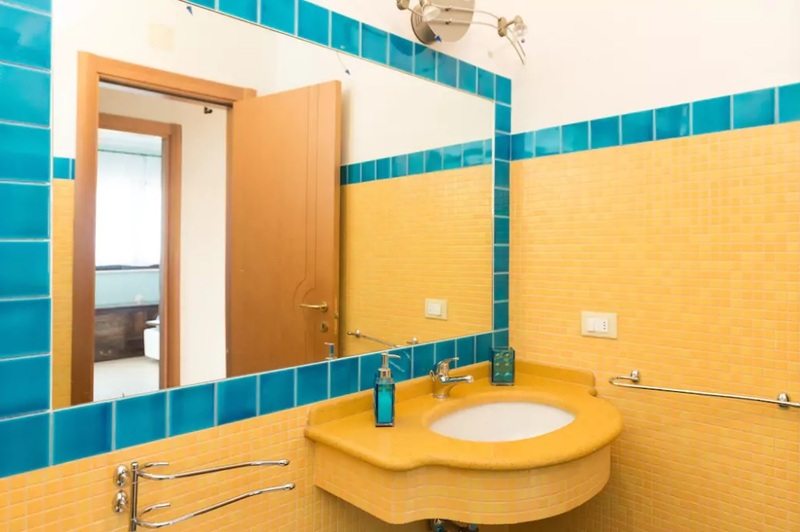 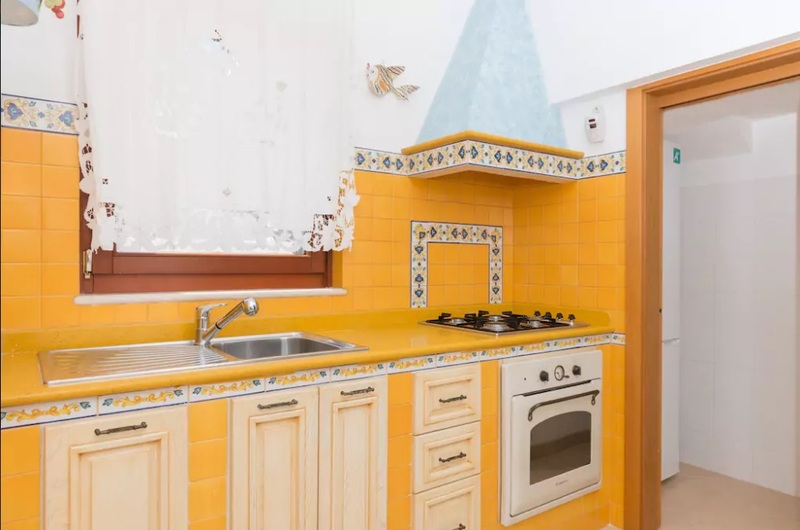 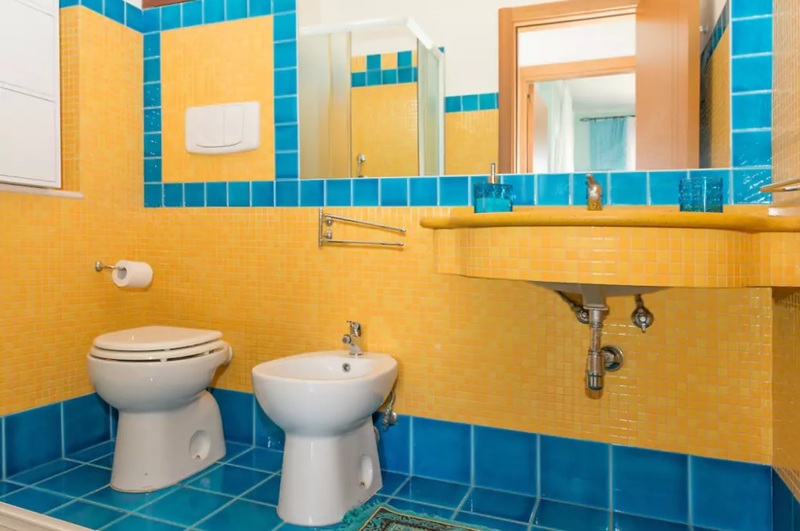 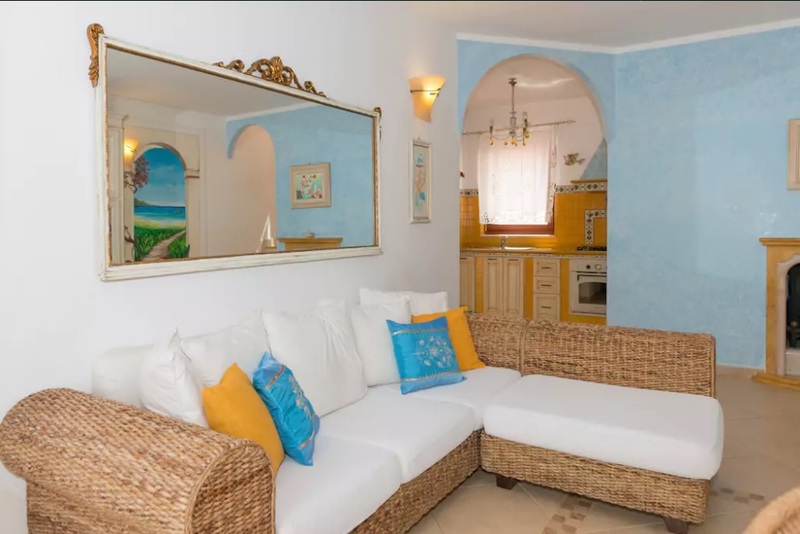 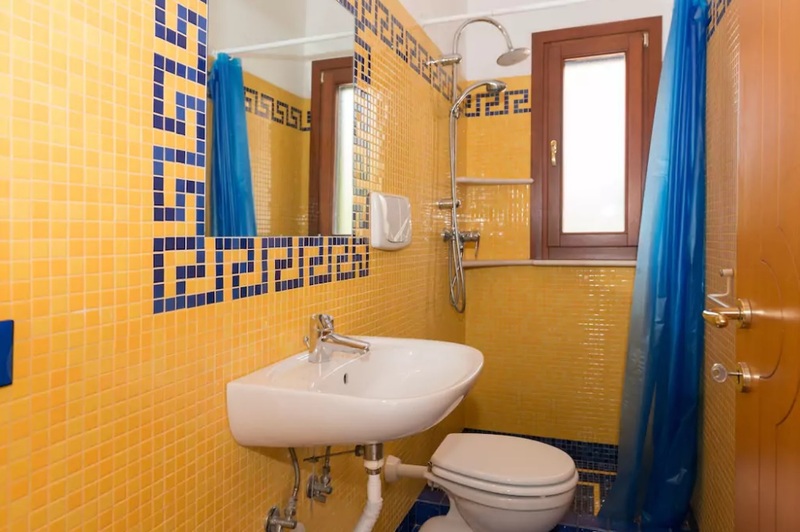 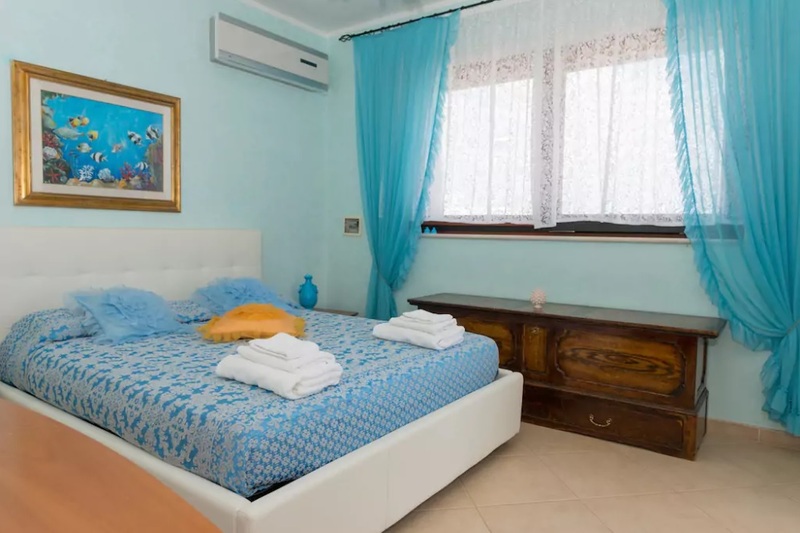 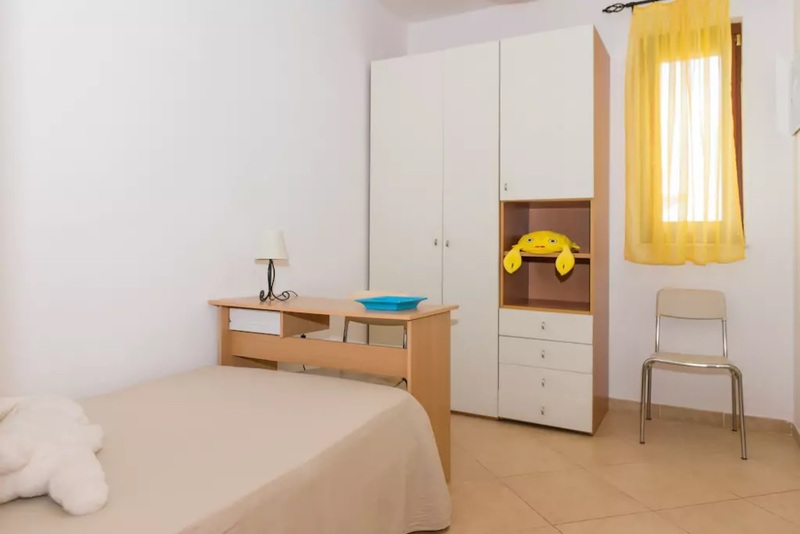 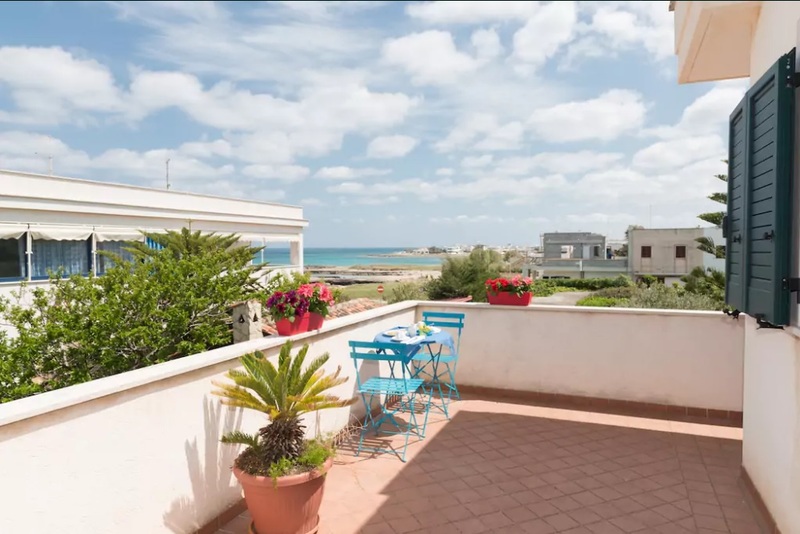 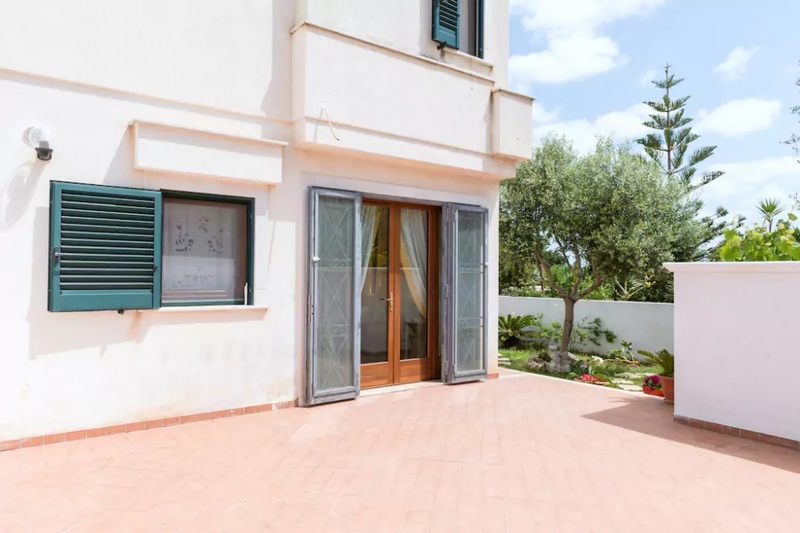 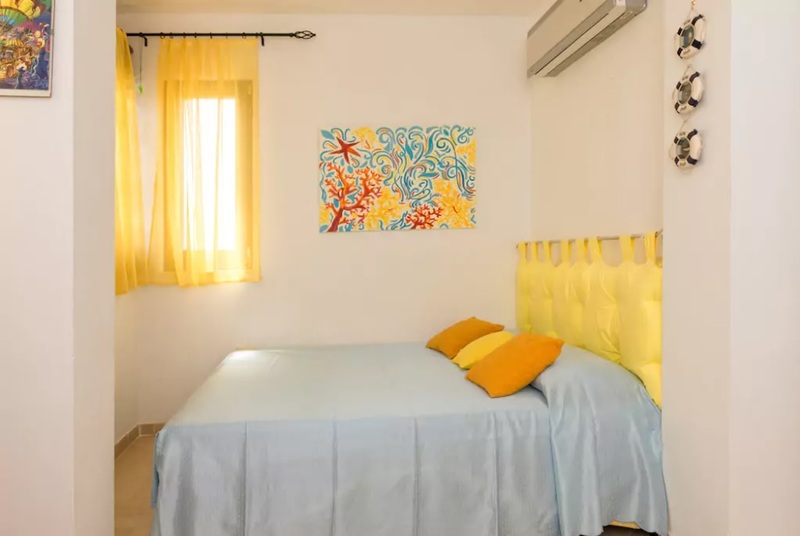 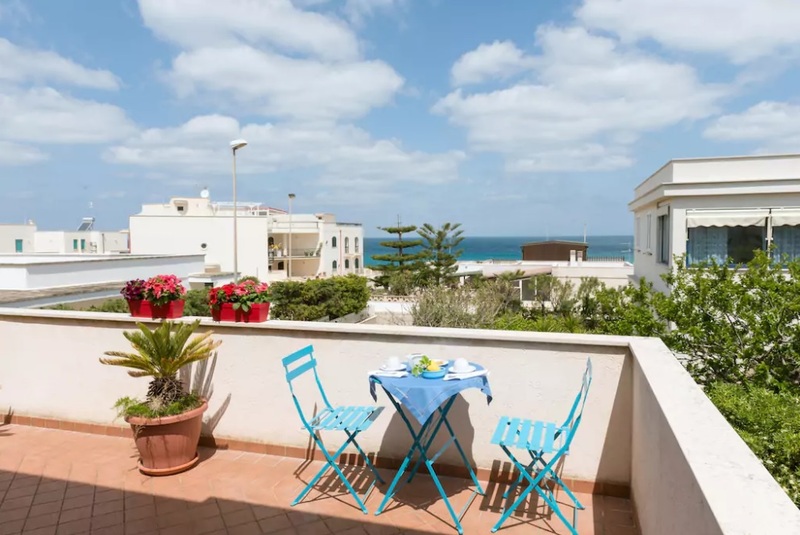 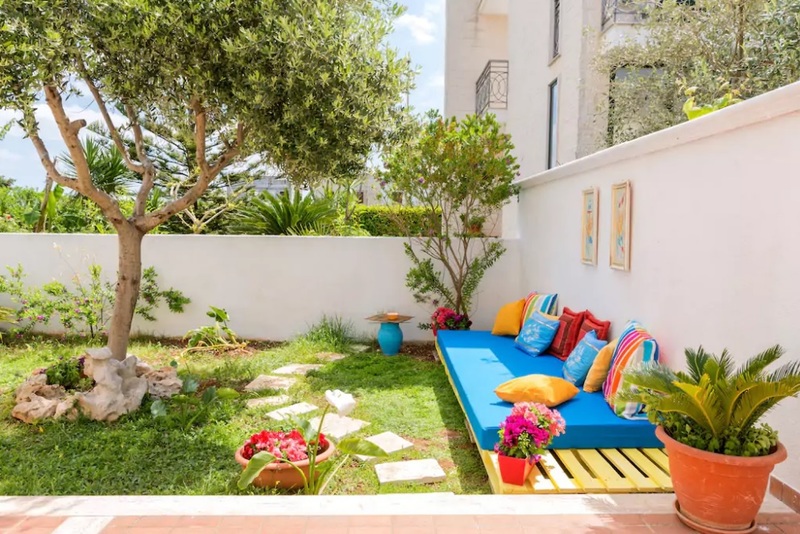 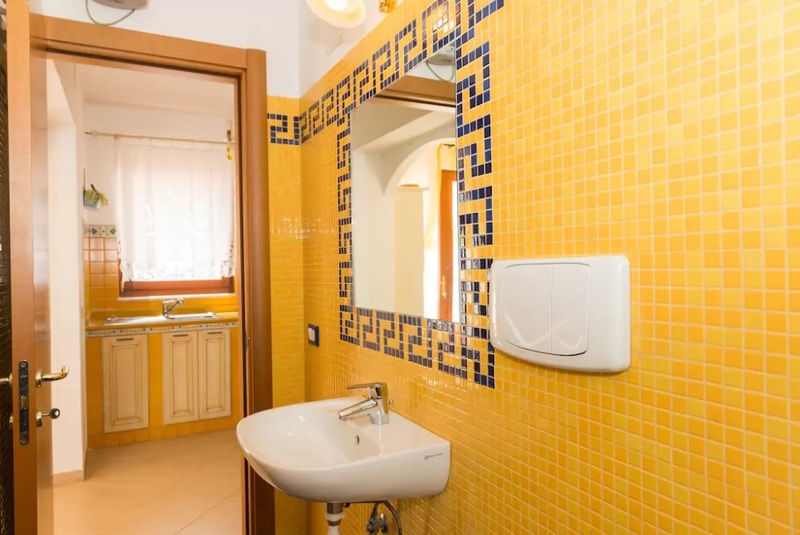 The property is only a few kilometers from Ostuni and offers to the guests the opportunity to enjoy lovely sandy coves and rocky areas, where bathing and stand under the hot sun of Puglia. 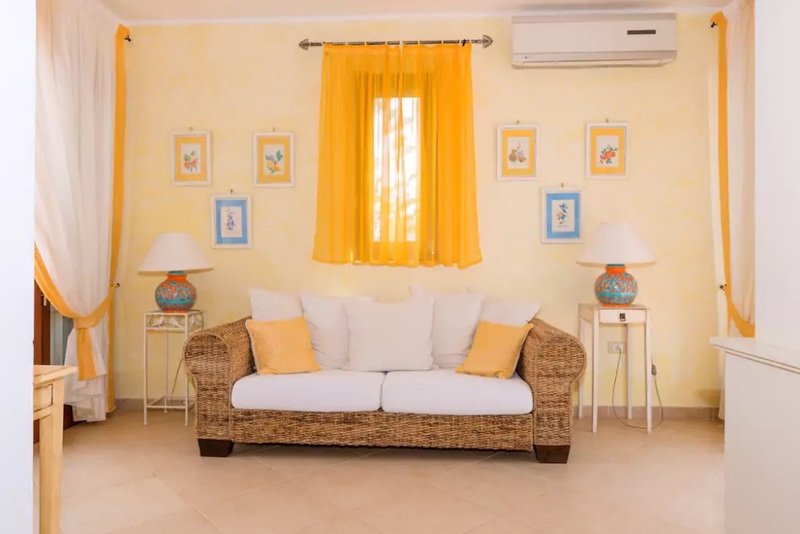 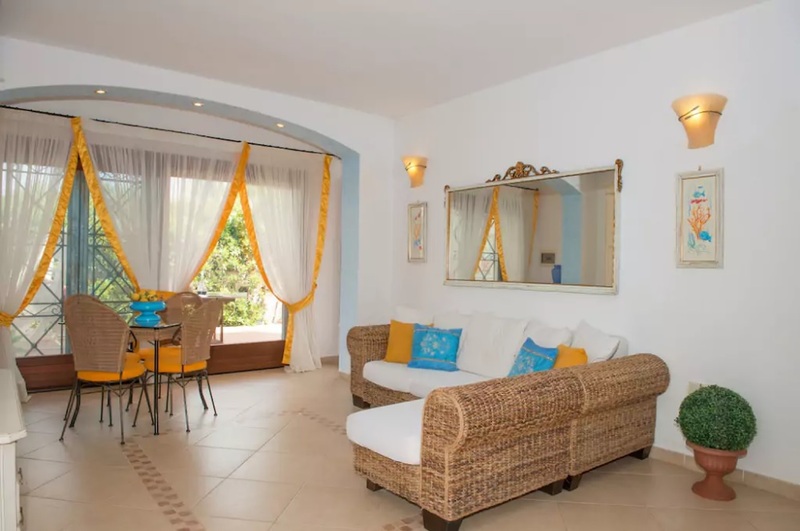 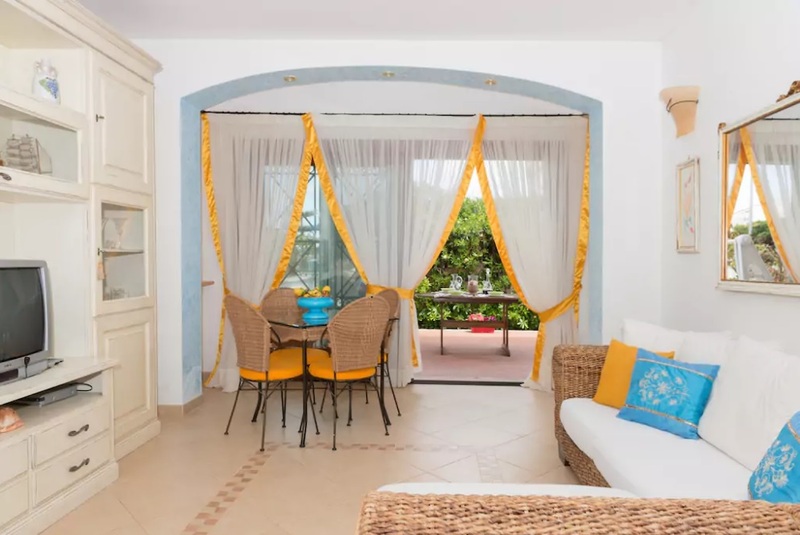 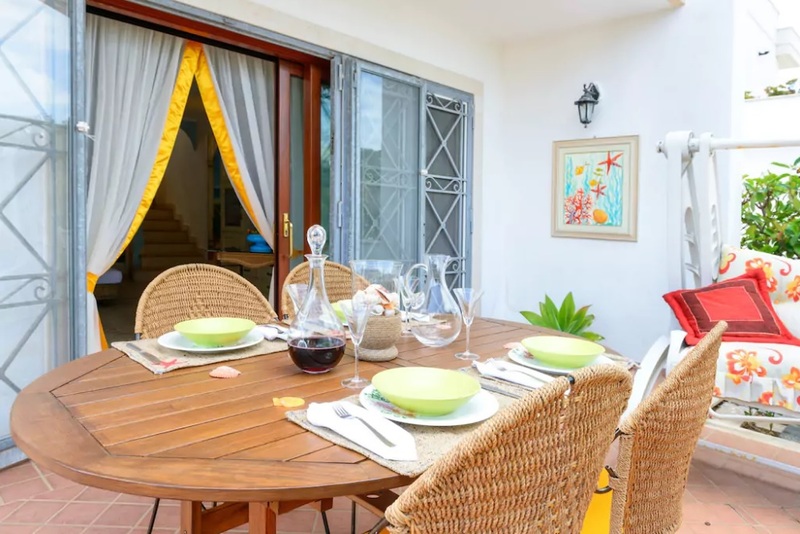 The villa inside features a large living room with fitted kitchen, large veranda where you can dine al fresco, two bedrooms, one triple, two bathrooms with shower. 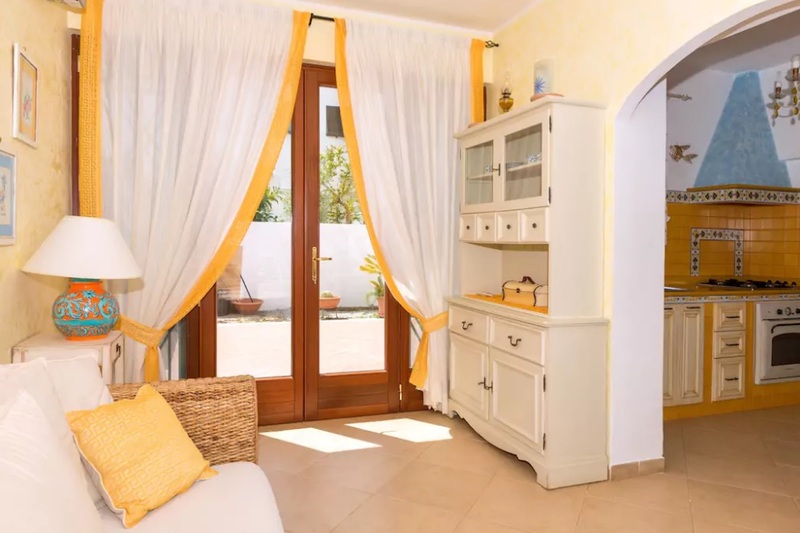 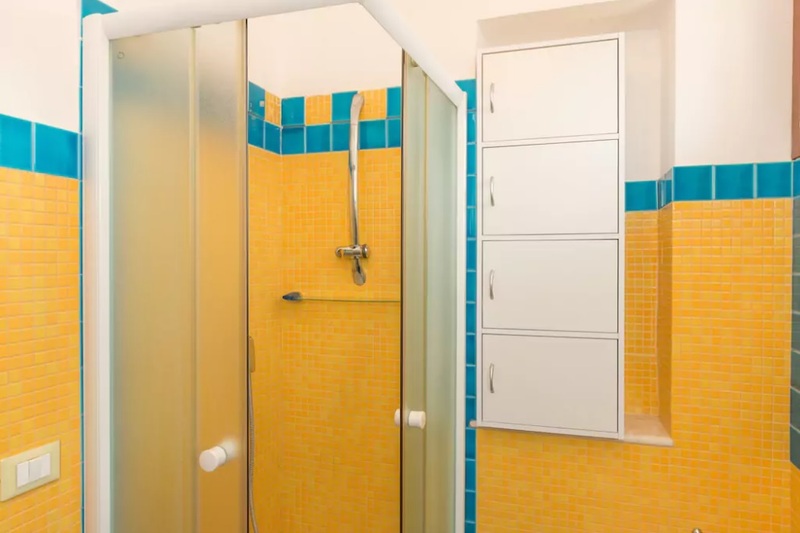 Particular care is dedicated to furnishings: the house is full of warm shades and walls painted in Mediterranean style. 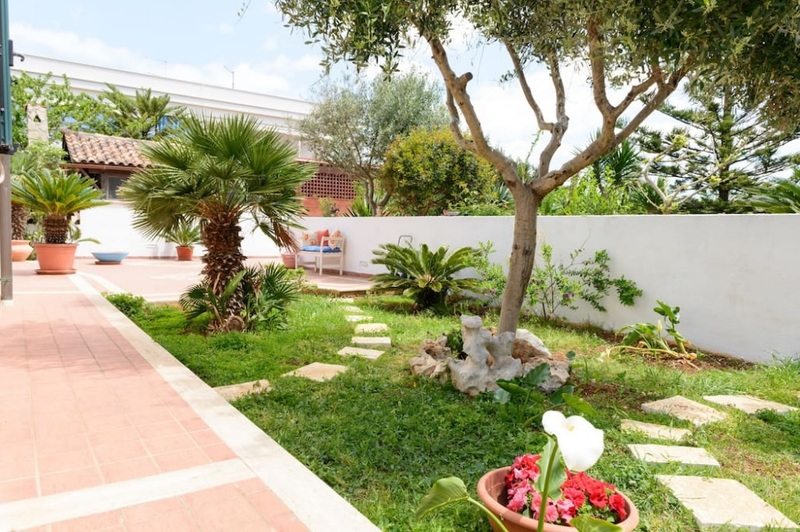 Outside, 200 m² of enclosed garden with courtyard and lawn. 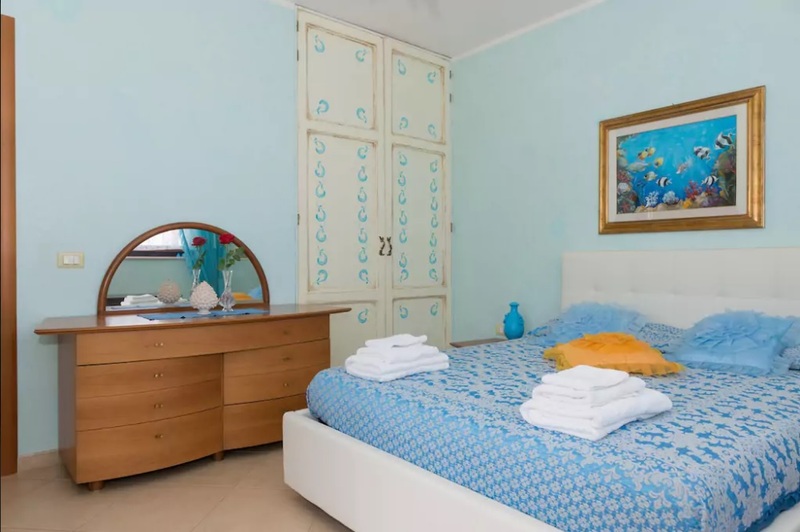 Linen and Towels; 4 Gas Cookers; Frindge; Garden Furniture; TV, air conditioning, washingmachine.